This tutorial will show you how to install NextCloud desktop client on Debian 9 Stretch. If you want to know how to install NextCloud server on Debian 9, please check out the following tutorial. The NextCloud development team provides an official PPA for Ubuntu. It can also be used to install NextCloud desktop client on Debian 9. You can run add-apt-repository command on Debian 9. It’s provided by the software-properties-common package, but it won’t work like Ubuntu out of the box. I will show you how to manually add NextCloud PPA on Debian. Steps are described below. Open up a terminal window and switch to root user. 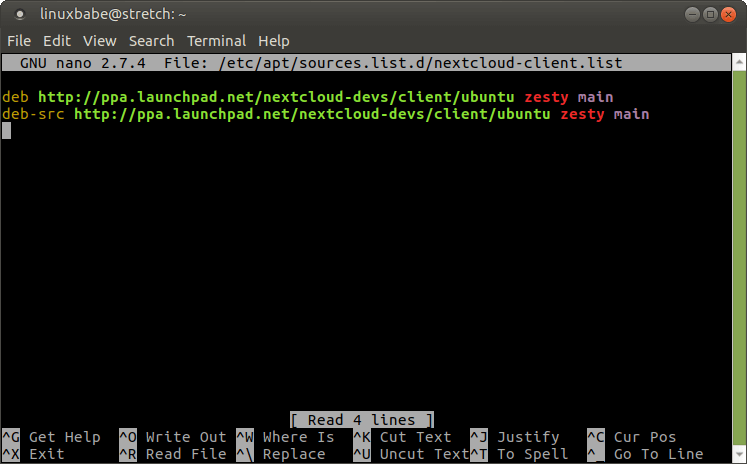 Then create a new source list file for NextCloud Linux client. Copy the following two lines and paste them into the source list file. Note that for Debian 9, you will need to use the zesty package for compatibility. Save and close the file. Then we need to download and import the signing key to our Debian 9 system so that the integrity of software packages downloaded from this PPA can be verified by APT package manager. Run the following commands. dirmngr is needed to access key servers. Now update local package index and install NextCloud desktop client. Once installed, you can start NextCloud client from application menu or use the following command in terminal as a standard user. Enter your NextCloud server address. 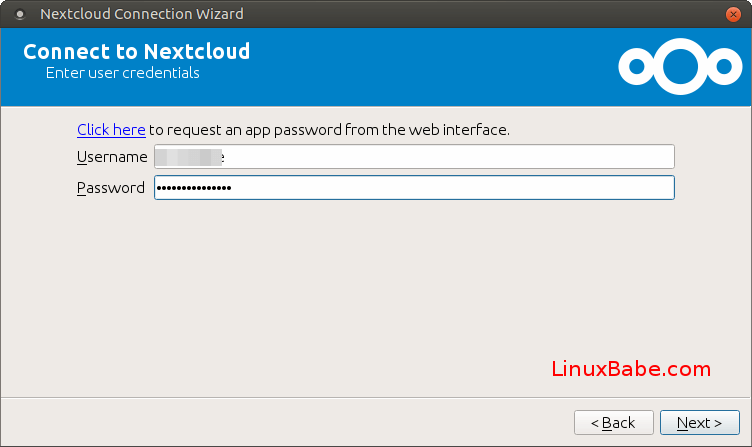 Enter NextCloud username and password. Next, set up local folder options. To enable auto start at boot time, simply go to NextCloud settings, then select General tab and check Launch on System Startup. That’s it! I hope this tutorial helped you install NextCloud desktop client on Debian 9 Stretch. As always, if you found this post useful, then subscribe to our free newsletter to get new tutorials. Very helpful and straightforward. Works on Debian Buster too. Thanks for the HOWTO! “Package nextcloud-client is not available, but is referred to by another package. That is strange. If you have correctly added the PPA on Debian 9, your system should be able to find the nextcloud-client package. If the PPA isn’t added, then running apt install nextcloud-client will tell you E: Unable to locate package nextcloud-client. I followed your exact steps. If you are using Debian 9 and followed my instructions to the letter but still get this error, I can’t figure out what’s wrong. Maybe you forgot to update package list. Hi Xiao, i did update but I’ll try with root and let you know. Could be that the source is not trusted? In that case how should I proceed? The file is correct. So I have no idea why your system can’t find nextcloud-client. You can use owncloud-client, which is compatible with Nextcloud. Any idea of what this could be about? Is the server ok? The server is OK, but there’s a connection problem between your computer and the server. 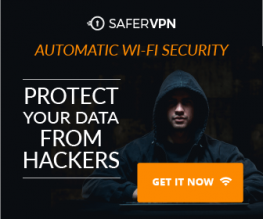 You can try using a VPN to fix the error. Thanks! I now use your instructions with Debian 10 (buster/testing) and the Ubuntu 19.04 disco sources, works the same! It comes with the newer nextcloud-client 2.5.2.